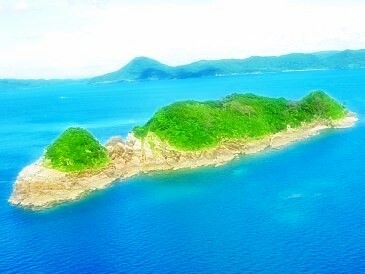 Nakaeno Island (Nakaeno-shima in Japanese) is an uninhabited island, located to the north of Hirado Island, Nagasaki Prefecture. Currently, no one is allowed to enter the island. "Hidden Christians" were once executed on this island in the 17th century. 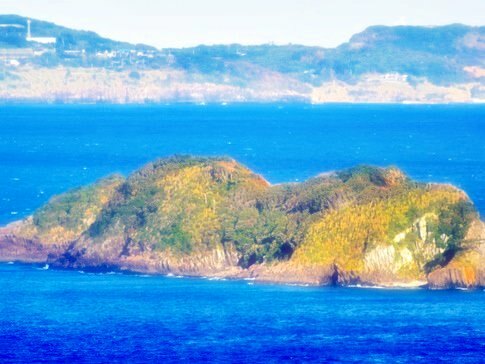 It is a factor of "Hidden Christian Sites in the Nagasaki Region", a UNESCO World Heritage Site newly listed in 2018.